With an unparalleled view of Lake Llanquihue and its volcanoes, Hotel Cumbres Puerto Varas is the perfect place to enjoy the tranquility of southern Chile in a cozy atmosphere, savoring haute cuisine, with services of a five-star hotel. We have 90 rooms in 5 categories, equipped with air conditioning and independent heating, as well as a sophisticated security system and facilities for the disabled. We offer the service, equipment and infrastructure for the needs of all kinds of events. Enjoy the excursions that our specialized staff has for you. Discover the beauties of southern Chile with us.  If you are looking for a perfect weekend to spend as a couple, a cultural proposal to enjoy with a friend or just a relaxing break, take advantage of the promotions that Hotel Cumbres Puerto Varas has for you. The gastronomy of the hotel combines the most delicate essences of authentic cuisine and the culture of southern Chile with the aromas and flavors of international haute cuisine. The ideal place to relax with the best view of the city. Discover the therapies, treatments and services we offer. Visit our store located in the hotel. Each product is part of our south. Exclusive dedication to quality products, made by artisans from the area and at affordable prices.